“Always pleasant and easy to deal with.” – Peter N.
A visit to Fiji is an experience like none other – a chance to live for a short time in a swirl of color, refreshed by tropical breezes, and inspired to awe – like a child again – by the bright and rich world within the blue ocean depths. While you’re here, make the most of each day, and you’ll go back refreshed as never before… with indelible memories etched into your brain. 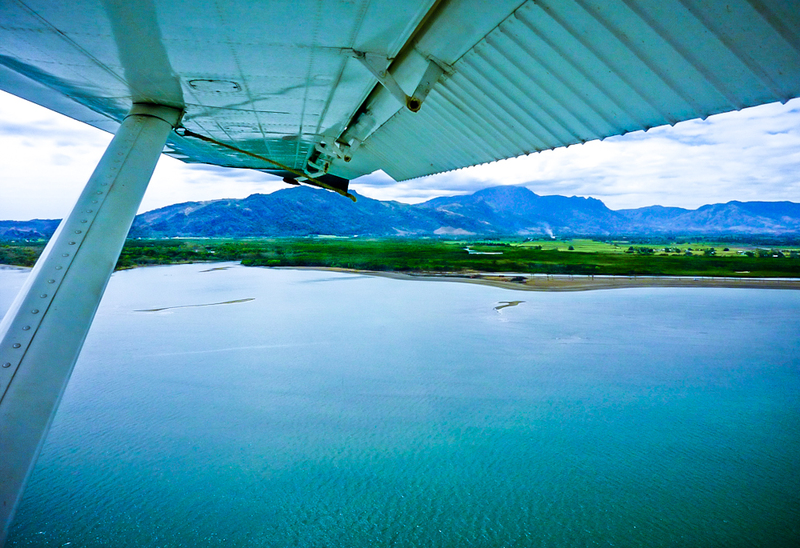 Scenic tours by air that allow you to see more of Fiji than any other way. Fiji day trips that concentrate our best island experiences into a single day. 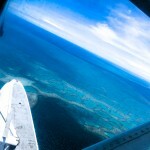 The Best Scenic Tours of Fiji: From the Air! Fly over an incredible array of natural wonders: from sun-drenched islands to exotic rainforests. Your Turtle Airways pilot can customize your trip. 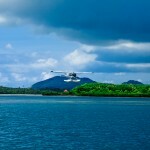 Or take a 70-minute flying tour to the rugged Yasawa island group. These islands have a set of world-class beaches, as well as beautiful mountainous terrain that makes them a favorite destination for backpackers. Choose from an array of exciting ideas for your Fiji day trips. Being flight-based, they give you the added bonus of soaring over tropical seascapes to and from your destination. We specialize in fabulous day trips to the Yasawas. At the Blue Lagoon, spend the day enjoying the celebrated beaches … or immerse yourself in another aspect of Blue Lagoon with a scuba diving adventure. When you make your back roll entry into the turquoise waters, your sense of anticipation is quickly rewarded by total immersion into an exotic world. You can also take a day trip to explore the primeval limestone caves of Sawa-i-lau, which provide a one-of-a-kind swimming or snorkeling experience inside the caves. 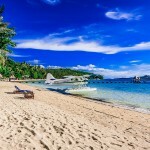 Or, perhaps best of all, soak up the amazing environment of Fiji at a private beach that’s dedicated to you for the day. You’ll be treated like royalty, and you have the option to combine your “private beach” experience with high-intensity activities like jet skiing, scuba diving or cave exploration.